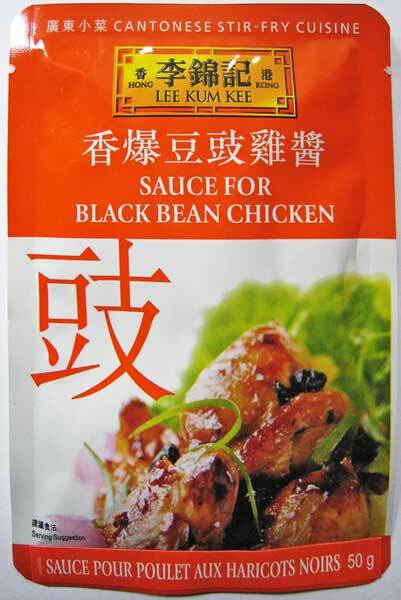 I like cooking with black bean sauce but never enough to finish using a jar before it looks dubious. I hope this package will solve my blue moon craving without the guilt pang of tossing unused sauce. Got it at Donald’s Market for $1.49.